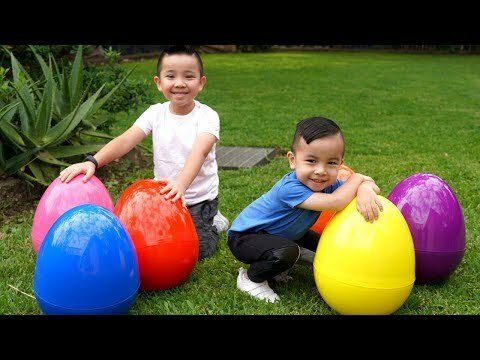 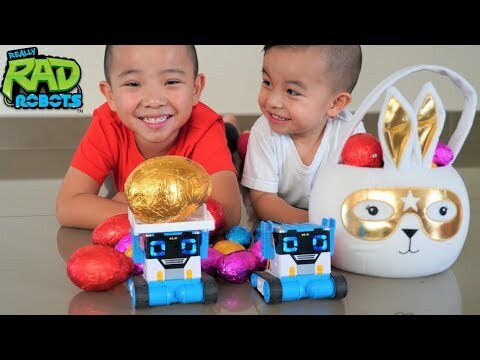 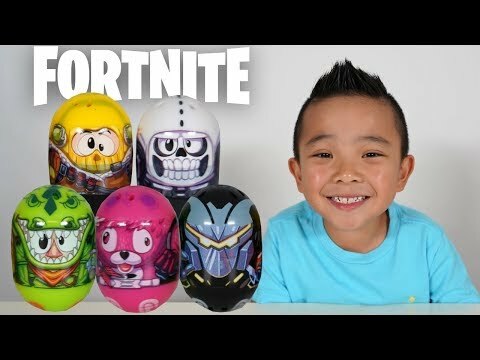 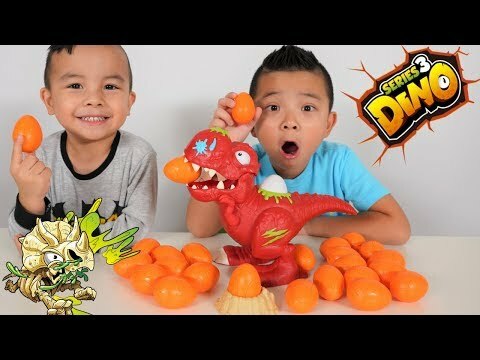 "Welcome to CKN Toys channel.This is a family and children friendly channel reviewing kids toys and opening Giant SURPRISE EGG . 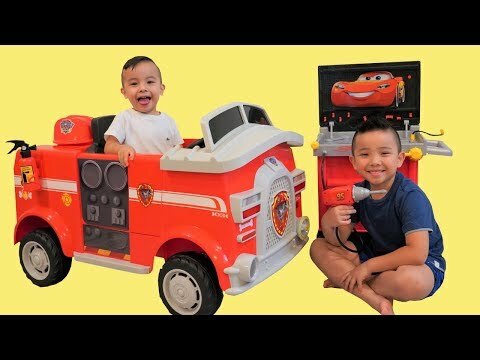 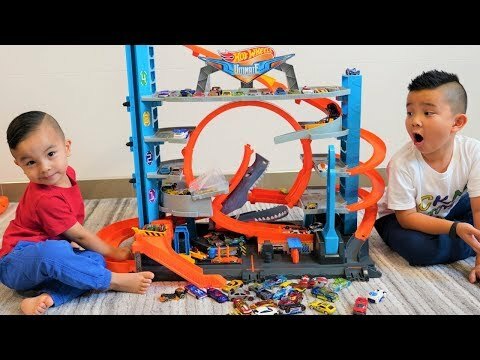 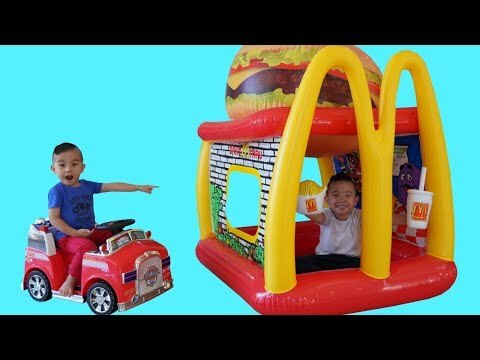 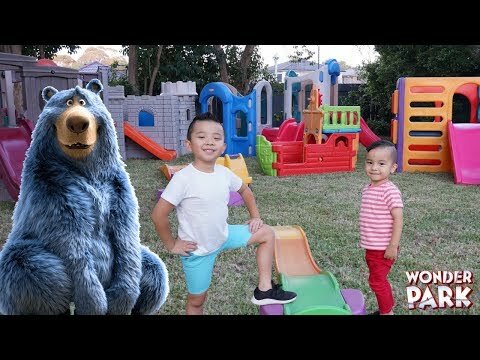 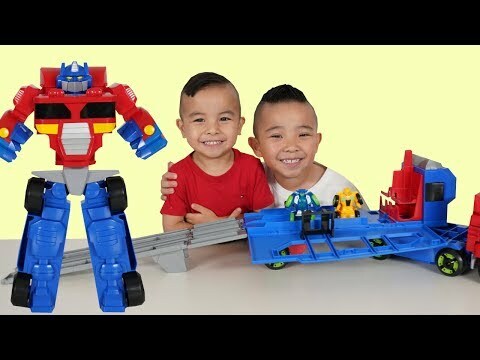 We love all toys especially Disney Cars, Paw Patrol, PJ Masks,Minions,Batman,Superman,Spiderman,Ironman,Hulk,Thor,Captain America,Thomas and Friend,Miles From Tomorrowland,,Power Rangers Super Megaforce,Power Rangers Super Samurai,Power Rangers Dino Charge,Yo Gabba Gabba,Elmo,Mickey Mouse, and many more . 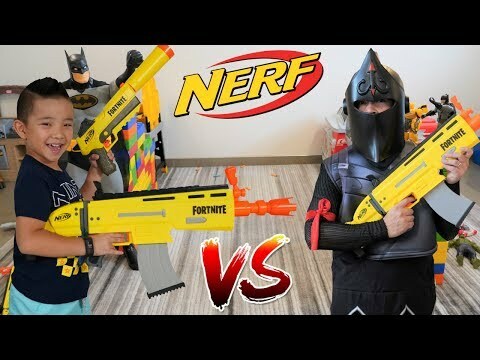 We also love to dress up as Super Heroes and have some role play fun and play fun games in super hero costumes."